Do you enjoy vintage photographs, private diaries, and dusty tomes? The NSLM’s Library secrets will be revealed in this special program taking place in the Library’s Lower Level. The Lower Level houses some of NSLM’s rarest items, held in the F. Ambrose Clark Rare Book Room and Archives Room. 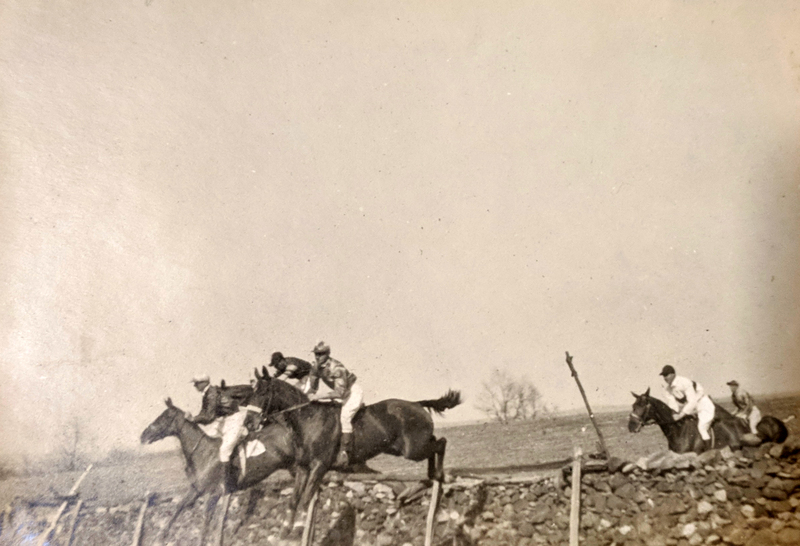 From 20th century memoirs to 18th century manuscripts, get an exclusive view of letters and papers from some of the most notable equestrians of yesteryear with John Connolly, the NSLM’s George L. Ohrstrom, Jr. Head Librarian. What will you uncover? $10 admission, free to NSLM members. Limit 30 tickets available, prior registration required.